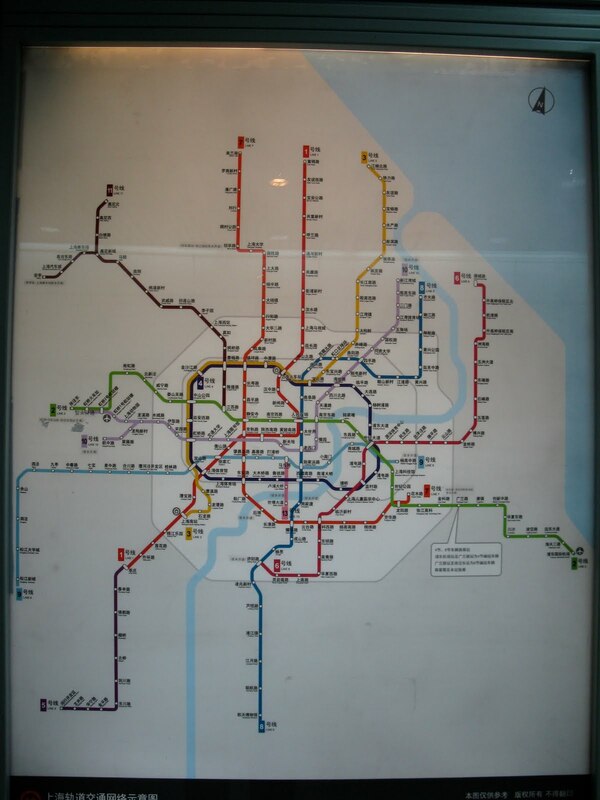 Shanghai's Metro system is pretty extensive, as you can see in this picture. And, it is always expanding. 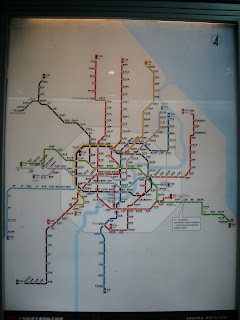 One thing I noticed when traveling to some of the furthest ends of the Metro line is that the area surrounding each station is just a little different, each having its own "flavor." So, I decided to make it a project, and take the train to the end of each line. I will post pictures and thoughts over at Tai Shan. The first is here. Watch for more coming up soon!